VMware CEO Pat Gelsinger talks about some of the conversations that take place when the company’s teams talk to customers about deploying its technologies as part of digital transformation. “Getting the technology [right] feels like the first 90 per cent, but in reality it is the first 20 per cent of digital transformation,” Gelsinger last week told journalists at the VMworld in Las Vegas. “We always fixate on that because we are technologists,” adds Gelsinger, who was the first chief technology officer at Intel. “But then, the people, process adoption and being able to really productionalise it at that scale, how do you operationalise it — all of these have become the real issues,” he adds. As a result, he says, VMware has built a group that focuses on these issues. Read more The best leaders don’t shout... they communicate, communicate, communicate! “We call them the customer success team, but they really are the special forces of our customer engagement,” the CEO says. “It is like the Green Berets, the Marines,” he adds. Gelsinger says this group comprises some of the company’s architects with the most customer technical experience. VMware approaches the issue by getting early customer proof points. “What we find is there is probably a repeated pattern for new technology or new area in the marketplace,” he says. He says sometimes they go to a customer, they tell them the first thing they have to do is to be ready to reorganise. “It is a little bit of Catch 22,” and leads to “really interesting conversations”. 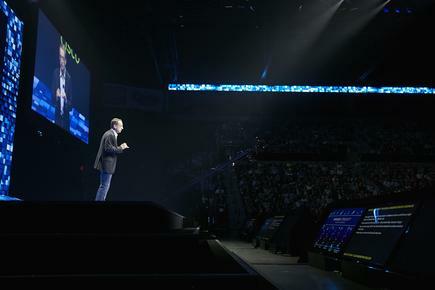 Another area the CEO is proud of is VMware’s approach to philanthropy. He says in most companies, executives decide 90 per cent of where to put their charitable efforts. VMware is the opposite, with 90 per cent of the recipients being decided by employees. He says VMware also allows its employees to take one to three months’ leave to work for a charitable cause. For Gelsinger, some causes have been personal. In July this year, he climbed Mt Kilimanjaro with other VMware colleagues to raise money to build schools for Kenyan girls. He also points out VMware technologies are running Mercy Ships. This organisation operates hospital ships in developing nations. Gelsinger says he wants to be present when the next generation Mercy Ships are completed in 2020. 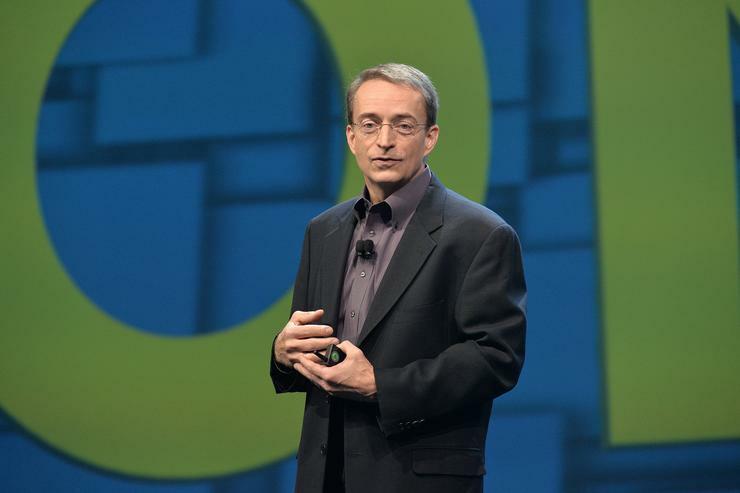 The CEO extends VMware’s advocacy further. “The dialogue for tech for good is one I challenge my peers,” says Gelsinger, when he meets with his counterparts in other technology organisations. In the technology sphere, Gelsinger sees further growth in VMWare’s Cloud Provider Programme, whose revenue grew 30 per cent over the past year. Cloud providers are increasingly relying on VMware technology as a base for building their services, he states. An area he sees VMware having greater traction in the near future is 5G. The 5G world will be a highly virtualised environment, he says. He believes the start of 2020 will see 5G applications that can scale dramatically. “If we are at a sporting event, I am calling this the national anthem period of the game,” he says. “We want to be the platform of choice as people build their NFV [network functions virtualisation] infrastructure,” he adds. He says six of the largest telcos in Europe are on the VMware NFV platform. 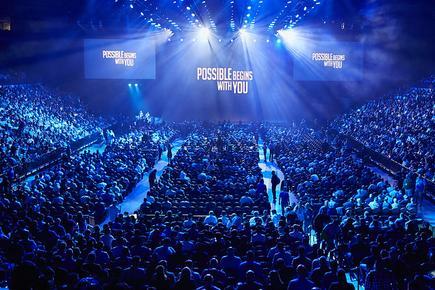 Divina Paredes attended VMworld 2018 in Las Vegas as a guest of VMware.